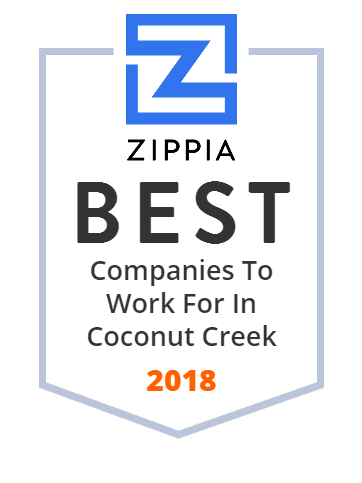 We hand-curated a list of the best companies to work for headquartered in and around Coconut Creek, FL using data on salaries, company financial health, and employee diversity. Provide a safe environment for employees, family. Mold testing, inspection, remediation, removal for the home and business owner suspecting toxic mold growth. Repair water damaged buildings. ZipLine - private label debit and loyalty programs for meaningful consumer connections. Manufactures Men's Or Boys' Underwear Or Nightwear (100%). Manufactures Men's And Boys' Clothing, Specializing In Sportswear Or Athletic Clothing. Manufactures Women's, Misses' And Juniors' Blouses Or Shirts, Specializing In T-Shirts Or Tops. Manufactures Women's, Misses' Or Juniors' Outerwear. Manufactures Women's, Misses', Children's And Infants' Undergarments, Specializing In Undergarments.